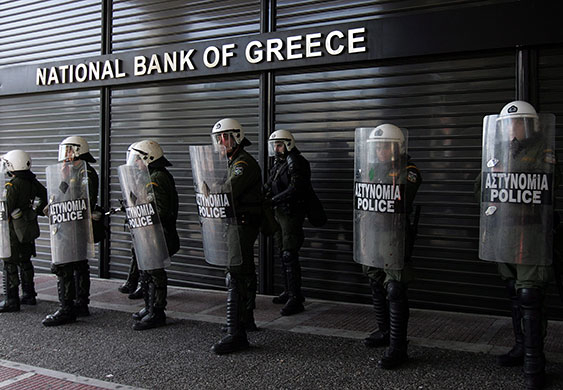 Greece risks running out of cash by April 20 unless it secures fresh aid, a source familiar with the matter told Reuters yesterday (24 April), leaving it little time to convince sceptical creditors it is committed to economic reform. 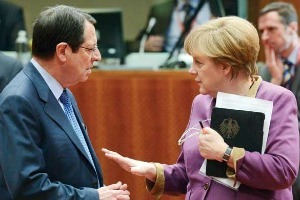 A €10-billion aid deal to save Cyprus from bankruptcy has been thrown into fresh uncertainty with news that the country's fractious parliament will vote on the final package. Thousands of small companies struggling to repay loans in Italy and Spain signal bigger problems on the horizon for the eurozone after the dust has settled on Cyprus' bank bailout this week. Greeks go to the polls on Sunday (17 June) in what is considered the most decisive election in the country’s post-authoritarian history. 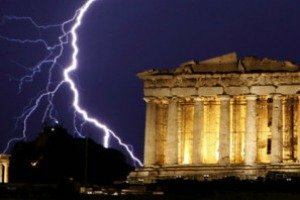 An inconclusive result, or a victory for the anti-bailout political forces, may spur Greece’s exit from the eurozone and could most likely spark a “perfect storm” for the rest of the EU. 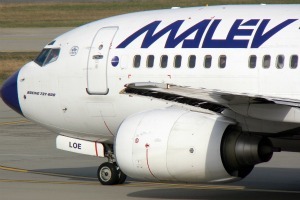 Hungarian flag-carrier Malév ceased operating early today (3 February), ending 66 years of almost continuous service, after its planes were held overseas for unpaid debts. 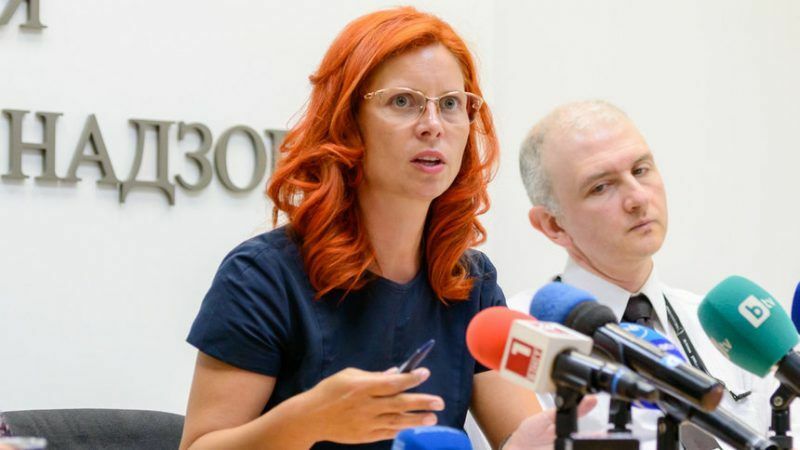 Last month the Commission ordered Hungary to recover multi-million state aid to the national carrier. 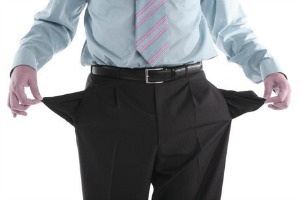 How many bankrupt companies get a second chance? As Europe tries to recover from the recession, one lesson should quickly be learned: current bankruptcy laws in many countries will hamper thousands of entrepreneurs trying to get back on their feet and restart their businesses. 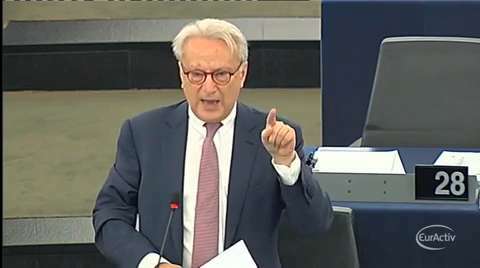 Ireland insisted yesterday (18 November) that its low rate of corporation tax was "non-negotiable" as it discusses an aid package worth tens of billions of euros from European partners and the IMF for its shattered banks. At their summit on 17 June, EU leaders will recommend opening accession negotiations with Iceland, read draft Council conclusions obtained by EURACTIV. Two thirds of Irish bank staff admit to not being aware of European Investment Bank funding for small firms, despite a concerted push from Brussels to loosen the flow of liquidity to businesses across Europe. While efforts to make it easier for Europeans to set up their own company are starting to pay off, a majority of EU citizens continue to hold back for fear of going bust. The Commission is now proposing taking action to reduce the stigma attached to business failure and encourage non-fraudulent bankrupts to make a fresh start. 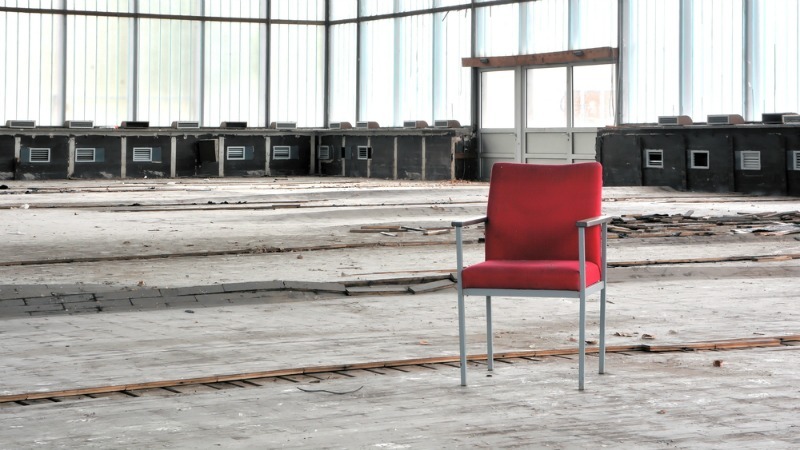 In a series of high-level talks, the Commission and the Council discuss how to get the EU out of the doldrums concerning starting new businesses.